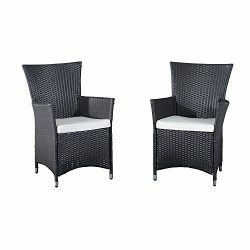 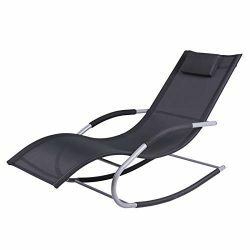 Metal frame included. 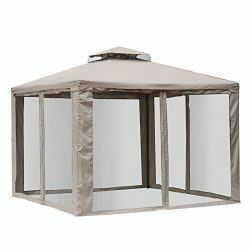 This replacement canopy fits the gazebo model number GH12N12.10X10 Rome Gazebo,This model was originally sold at walmart stores and other retailers. 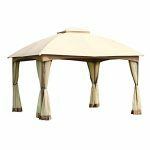 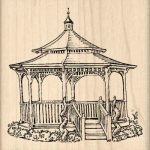 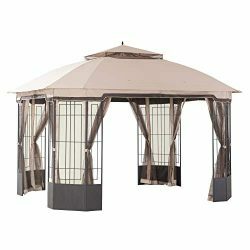 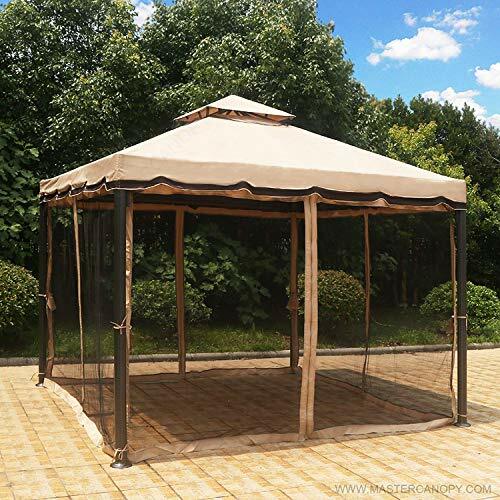 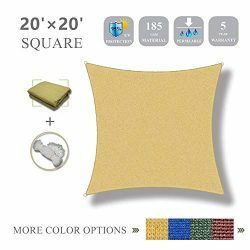 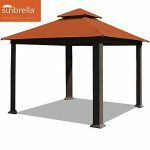 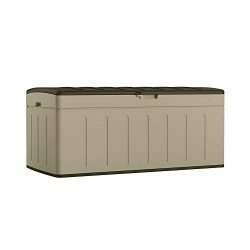 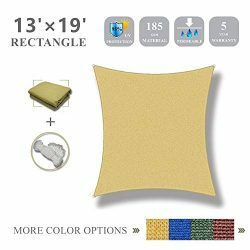 Color: beige (may different from original).Fabric: polyester, uv treated, water-resistant, cpai-84 fire retardant, upf 50+.This gazebo is meant to be used for decorative and sunshade purposes only and is not meant to withstand all elements of the weather. 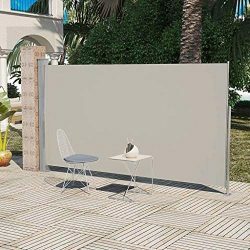 【RUSTPROOF ALUMINUM LEGS AND IRON FRAME PARTS】: Stable and rustproof aluminum legs , built with Φ3.15″×0.04″ aluminum stand pole .The other part of frame made by Iron material to strengthen the shelf .All materials are built to last, never becoming rusty or deformed. 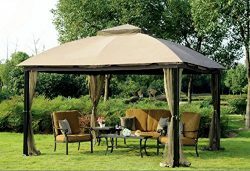 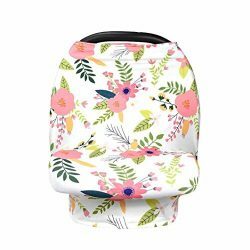 【BREEZE SOFT TOP】: Beautiful breeze soft top cover instead of normal fabric or metal material, providing a cool shadow at summer time. 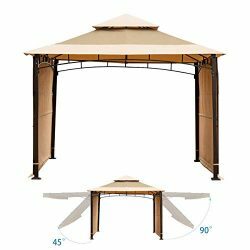 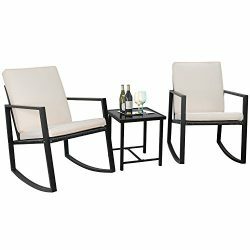 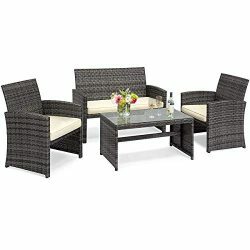 Dual-tiered vented canopy feature allows stability against windy conditions.Perfect choice for family and friend meetings , dinner parties and wedding ceremonies in patio. 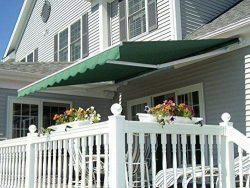 Compare to a traditional hard top, this kind of roof is easy to assemble. 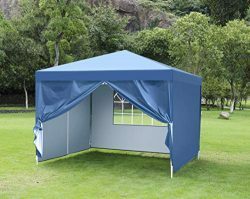 【MOSQUITO NETTING】: Specifically designed netting made with polyester fabric,Meets CPAI-84 flame-resistant international safety standards. 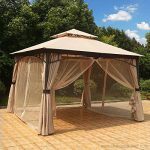 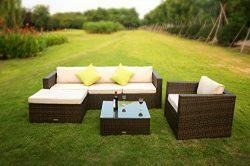 You have free choice of whether install the mosquito netting as needs, open vision and intimate space all decided by you . 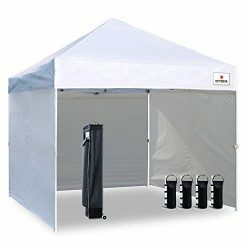 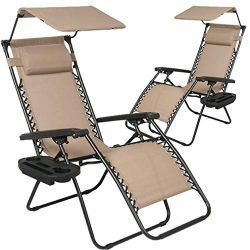 【HIGHLY RECOMMENDED】: 96sq large shade area can accommodate family or friends gathering for 12 people or more.High performance pockets,superior seam strength prevents pocket from bursting, highest UV protection factor to provide you excellent protection from the sun,350D Fabric material 20% thicker than most market canopy.